Check out the Suwannee Bro 2 section from the August/September issue of Alliance Wake! 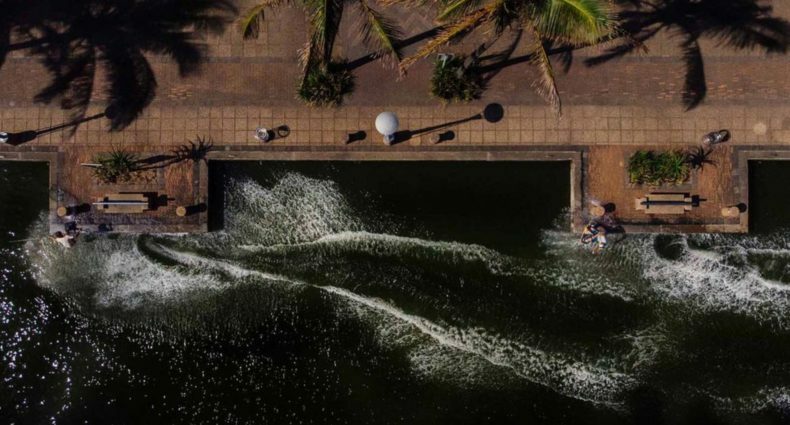 Nestled away in what some would call “the middle of f*cking nowhere”, FL, is a little slice of wakeskating heaven owned and maintained by the one and only Nick Taylor. 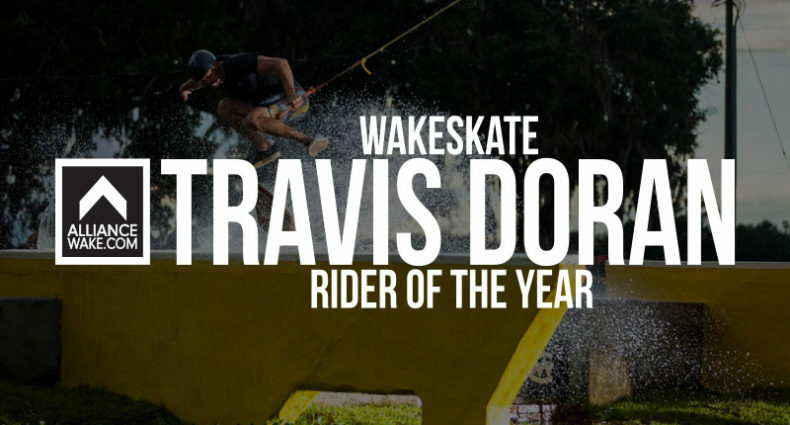 In the past, the location has not only been a staple stop of The Wakeskate Tour, but countless Remote team trips, the inaugural Suwannee Bro back in 2015, and more long days winching then I’m sure anyone can recollect. Named for the iconic Suwannee River flowing west of the location, the property has its own personality reminiscent of Woodstock. 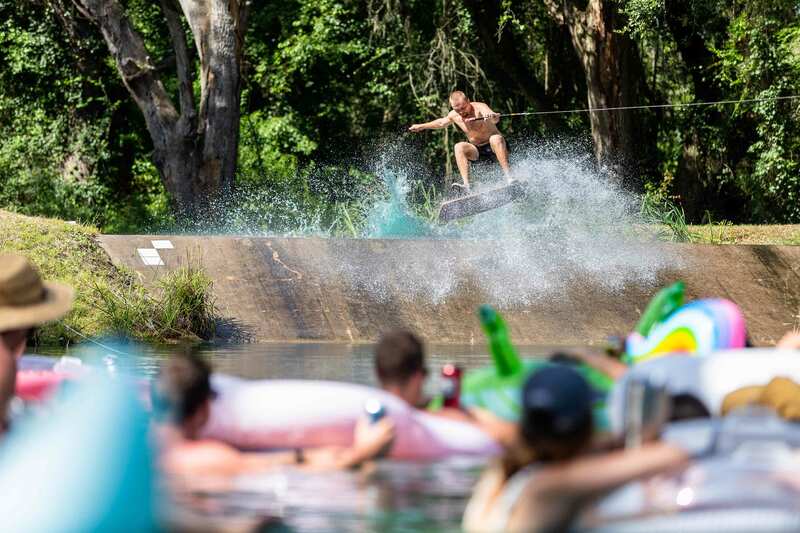 The Suwannee Bro was an idea that came about as easily as it could have … instead of doing another contest where everybody is stressing over their runs and how they stack up to the competition, why not open up this spot to everyone to come have a good time and push wakeskating as much as they could? And once the word got out, the people started coming in droves. Not only did the riders show up but so did the friends, the friends of friends, and even some who had no connection to anyone there at all. But by the end of the weekend, they were all family. With two winches running pretty much the whole time, plenty of inflatables to chill out on, a mini ramp and skate slab next to the pond, and a field to rip a mini 50cc bike in, there was always something entertaining happening. Cap it off with a giant fireworks showdown at 2 a.m. and the weekend was nothing short of a success. 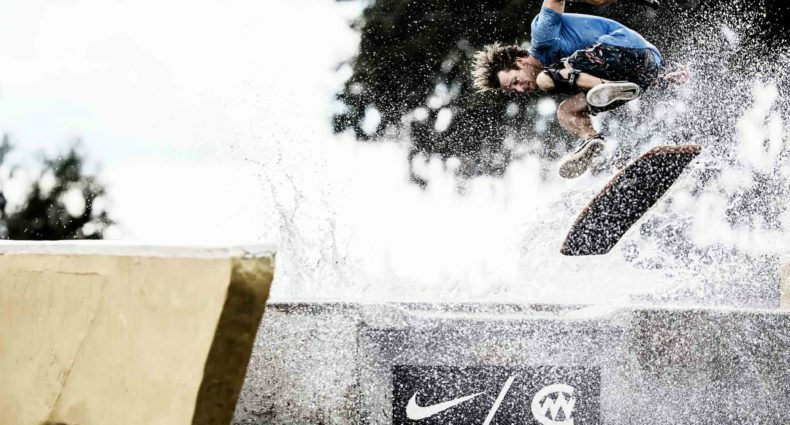 With a sport like wakeskating, community is everything. To be able to show up to a contest, event, or whatever it may be, the fact that it feels like a family reunion might be the best feeling ever. To reunite with friends that you hadn’t seen in weeks, months, or even years all because of the love of riding a plank of wood through the water is what it’s all about. No rivalries, no attitudes, just good vibes and epic times on the water. 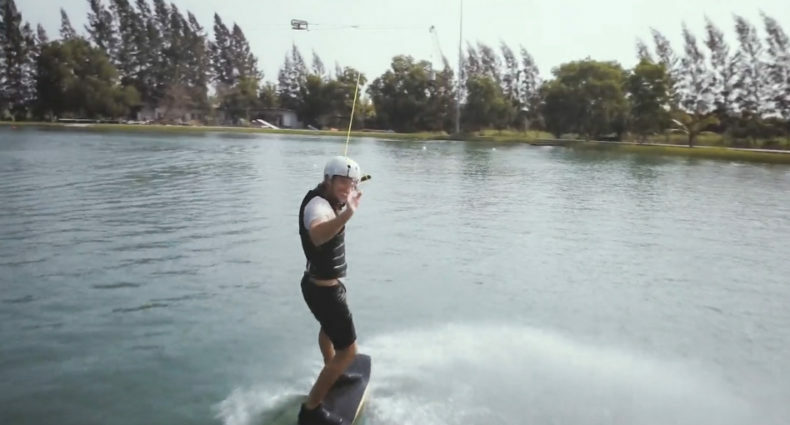 And when you get some of the best wakeskaters in the world together in your backyard, you know it’s going to be a good time. Nick knows the feeling all too well and that’s exactly why he continues to open up his doors to the wakeskating community, because when you have a spot as amazing as he does, it must be shared. So thank you Nick for your hospitality and your love for wakeskating. We all appreciate it.